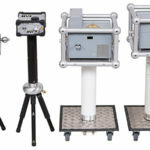 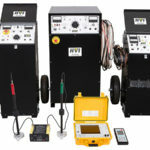 With cable diagnostic testing becoming more common, the need for cable fault location will rise. 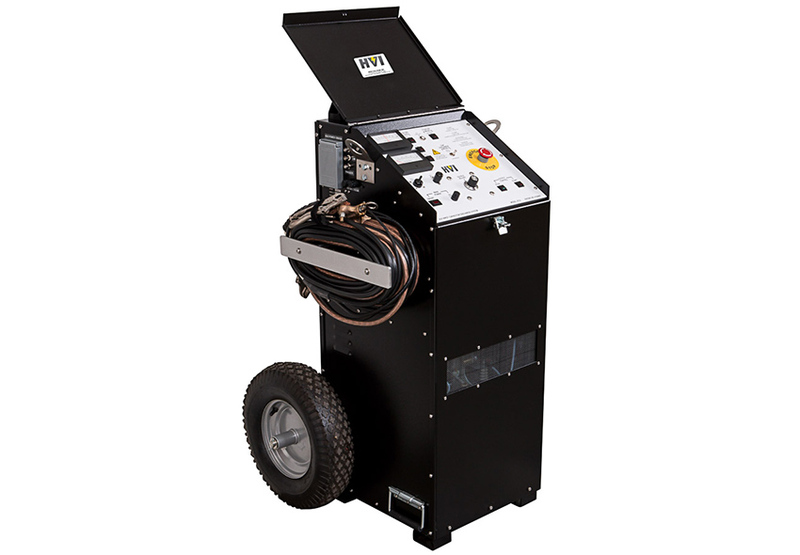 If you’re in the market for a thumper, why not get one with a VLF hipot built-in to test the AC integrity of the cable following repair. 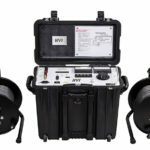 The VT33 / VT33F is our lightest portable primary cable fault locator and the only one with an included ac VLF hipot. 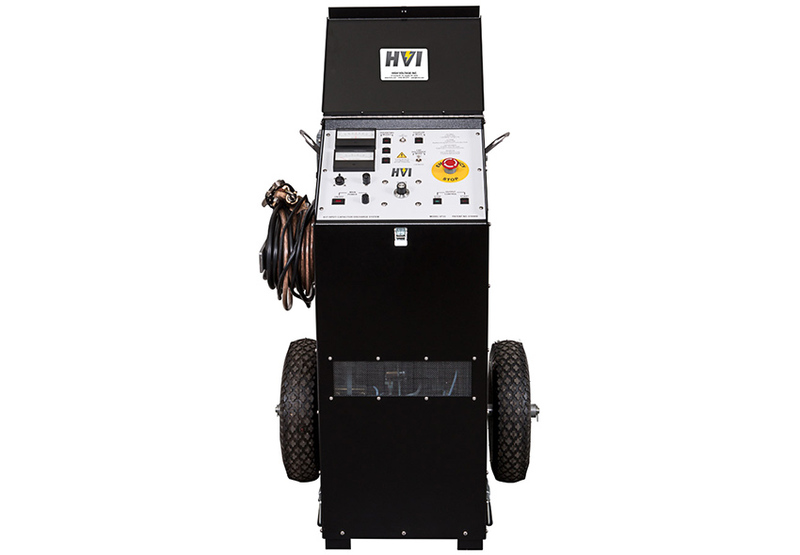 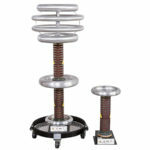 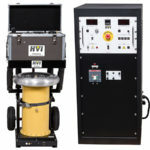 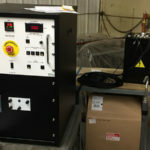 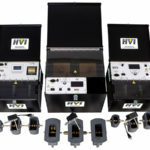 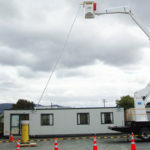 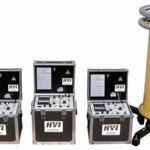 Designed for cables rated up to 25 kV, it incorporates both a 0 to 13 kV, up to 760 joule thumper and a 0 to 33 kV ac, 0.1Hz VLF hipot capable of testing a 1 uF load, approximately 10,000 feet of shielded power cable. 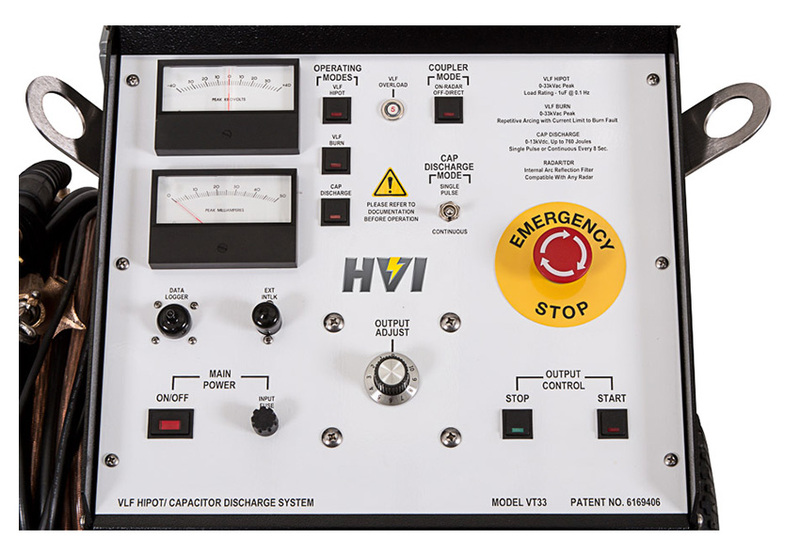 The VLF hipot is also designed to burn the fault, quickly reducing the resistance of the fault, lowering the breakdown voltage. 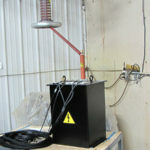 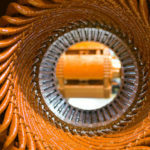 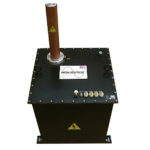 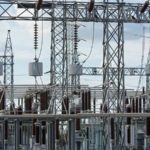 Thumping at lower voltages reduces the risk of creating more faults. 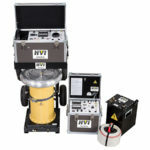 The VT33 produces a discharge every 8 seconds for pinpointing the fault with an acoustic / magnetic detector. 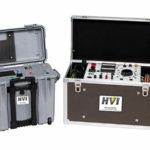 Like all HVI cable fault locators, The VT33 / VT33F is TDR-ready and works with most popular brands of Time Domain Reflectometer also known as “cable radar”.